manipulation of posts errors: I installed a fresh 2.1.6 on my server in a new > .com I accessed my working database and worked both my old 2.0.18.8 and the new installation. So i could test any error on both. 2.0.18.8 is as normal and works fine. But the new installation I'm having many errors. I was not sure at first if the theme was a problem but no as i try many themes. It seems like an indexing problem somewhere: I done a repair on on the database. Attached are the first errors. I have just started to go through my new setup forum. The first thing i see is this. Any Ideas ?? Info Need to re-index theme cache Info Need to re-index plugin cache Notice Undefined offset: 1 /home3/han/public_html/isaanexpats/plugins/IndexDiscussionImage/class.indexdiscussionimage.plugin.php line 43. 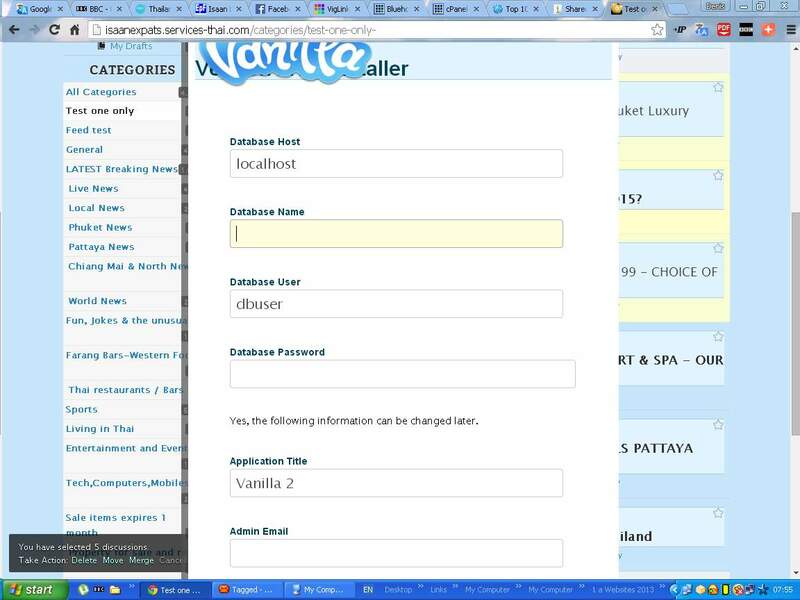 /home3/han/public_html/isaanexpats/plugins/IndexDiscussionImage/class.indexdiscussionimage.plugin.php line 29. /home3/han/public_html/isaanexpats/library/core/class.pluginmanager.php line 705. /home3/han/public_html/isaanexpats/library/core/class.pluginmanager.php line 638. 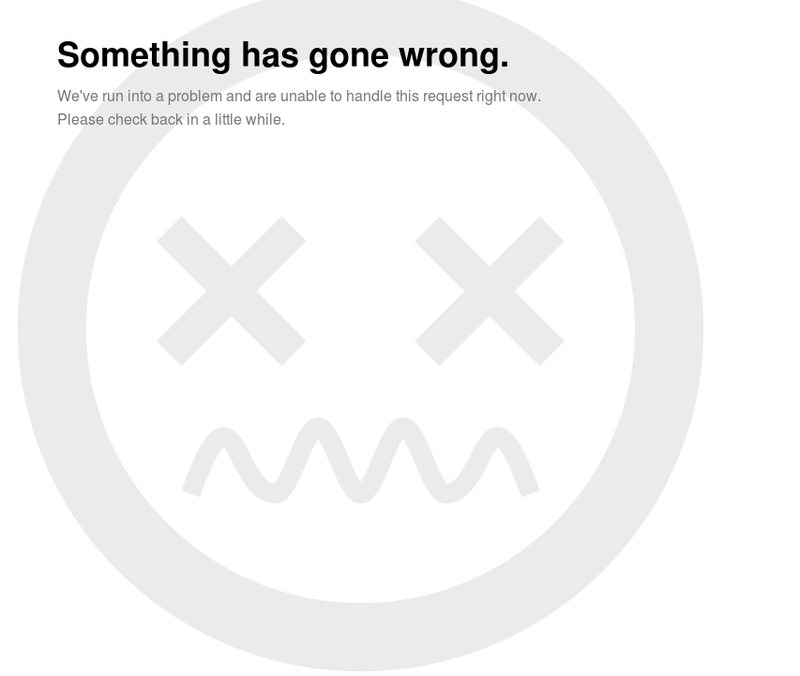 @DenisS - if you look at the error message, there is a clue - you see the word IndexDiscussionImage in your error message that you posted. If you have a problem with a plugin you post your problem under the plugin as well. you see the word IndexDiscussionImage in your error message. this is the clue. if you turn off debug mode and the problem goes away and the plugin works, no problem, since it is a notice message. then the next step is post your issue by going to IndexDiscussionImage, then choose ask a question. then the next step is to add to the spreadsheet in this discussion and make a comment in the discussion detailing error. if you see a theme or plugin is not listed as working or not working - it means that either no one uses that plugin or theme or more likley they didn't take the time to add to this discussion link below - which would have been a step in helping other people in the community. I just tested this with 2.1 and it works fine, maybe only the css needs adjusting to your theme, but it does not give me any errors. Seems that having debug on breaks plugins ? As always test your forum with debug disabled UNLESS you are trying to isolate an error or get the specific detail of an error. if you get an error "Something Has gone wrong" or a blank page then you can turn debugging on. Otherwise running a forum with debug on, you are not doing things properly. Running a forum with debug on and not doing things logically may result in inability to determine issues. With debugging on - some plugins may display warning or notification messages that are NOT fatal and do not cause the plugin to malfunction when the plugin is running in a normal environment with debug off. The plugin author may choose to rectify warning and notice messages displayed via php, if they desire, it does not however mean plugin malfunctions. Just because you see a notice message does not mean the plugin is broken. Some messages will cause a fatal error. The proper way to test plugins and isolate problems. disable all other plugins via the dashboard. and go to the default theme. and turn debugging off. if the plugin works it works. if you get an error "Something Has gone wrong" or a blank page then you can turn debugging on to get specific error details. if you think another plugin confilcts with another plugin enable both of them. if a person is not actively debugging a blank page and does not see a Something Has gone wrong, and otherwise has no issues they should not be in debug mode. Simple as that. $Configuration['Debug'] = TRUE ; // active debugging. I'm going through the forum with the best of my ability, which I know is limited. I having problems determining if it's a plugin, 2.1.6 or database error. I have solved a few of my queries and i'm keeping a record of why and how the error manifested I solved each one. But this is taking some time. I have turned debug on and off while doing this. _ "PDO Statement failed to prepare"
I haven't a clue how to fix this, vrijvlinder did say something about try with debug off so i tried but still "whoops" error. Any help would be very welcome, as if get this i will start turning on plugins and getting the new 2.1.6 online. the last time you had this error, you were told to run utility/structure several times! Did you? Ok, now that you've run /utility/structure several times. does it say success after you run /utility/structure several times. if it says failure please run /utility/structure several times. if you see the button "Run Utility and Data Scripts" click it. if you have a problem still, report back exactly what steps you just did. re-read this comment several times. then see this link below and carefully follow the instructions. As always when you try things, write down what you did, and report the exact steps of what you did to try to solve the problem. Thanks now that seems to have work, ok and can get inbox now. I now turning on 2 plugins at a time then testing and doing a word doc, with problems. Thanks again, peregrine. Thanks now that seems to have work, ok and can get inbox now. and what did you do. exactly. so other people will know what you did to solve the problem. post what you did. "Instead of saying I followed all your steps", it would be helpful to others to state what steps you did and what solved the issue. I now turning on 2 plugins at a time then testing and doing a word doc, with problems. once again, it is better to turn one plugin on at a time and test individually. also not everyone has word. so posting comment in plain text in comments (see below) is easier to see and more accessible to get help and provide help. 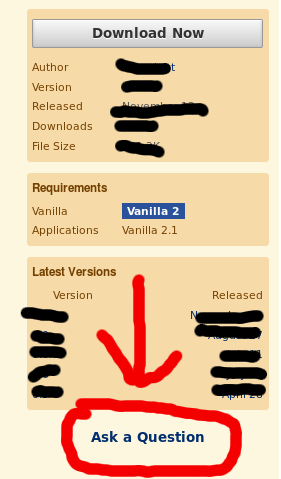 note the version number of the plugin and add it to the spreadsheet/ and or make a comment stating that the plugin worked and what version it was. then if it doesn't work. add it to the spreadsheet/ and or make a comment stating that the plugin it didn't work and what version it was. when asking a question about a specific theme, plugin, application or locale. choose the add-on which you have a question about. if you don't follow, re-read this comment again. I have been slowly working towards going live on the new installation, but hit a problem last night. Had another look this morning I had install 11 plugins over and above the stock one's that come with 2.1.6 all was working fine I tried with my favourite theme "Apptastic" because this is the one i want to use. Testing all day and everything was ok, until I decided to bulk move some posts out of one category to another I click move and get the 2.1.6 install screen come up, same if I Click delete & merge. So I go back to the stock 21 thinking maybe a plugin is causing the fault, no still the same so I change back to Bitter Sweet & +Baseline themes and still the same so I think I better fill in the info on the install screen and get I the error database password or other is wrong. I checked and double checked and I know all is right. Because the website it would not be working at all if there were wrong. ! it you get user password error for database - it is because you password or username to the database you want is incorrect. I have just empted cache, turned on debugger plugin and set TRUE in config and no error reported. the way to debug never changes. you seem to forget. test one plugin at a time. disable all others.